Artist information page for Stewart Westle. Stewart Westle was born in Adelaide in 1952. His interest in art was stimulated whilst attending Trinity Grammar School in Melbourne where he particularly enjoyed printmaking. Wrestle has been painting since leaving school in 1970 and is largely self-taught. 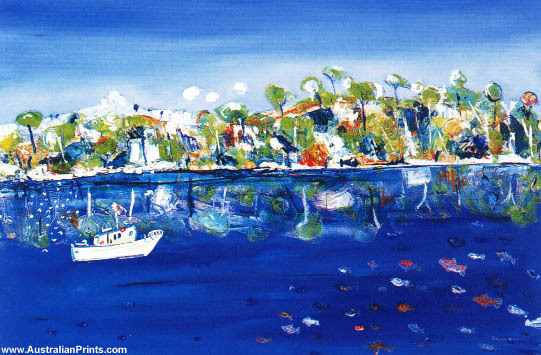 Over the years his love for the Australian landscape and seascape has greatly influenced his development. 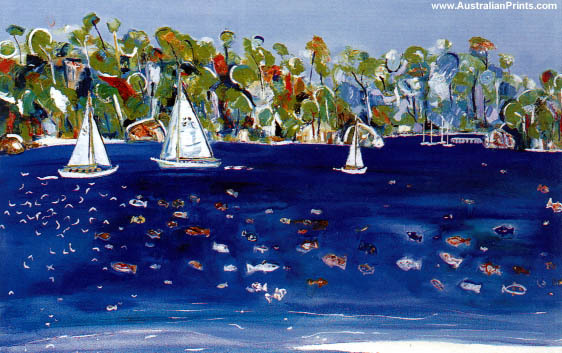 Since 1986, he has held successful exhibitions and his work is regularly shown in Melbourne and Sydney.